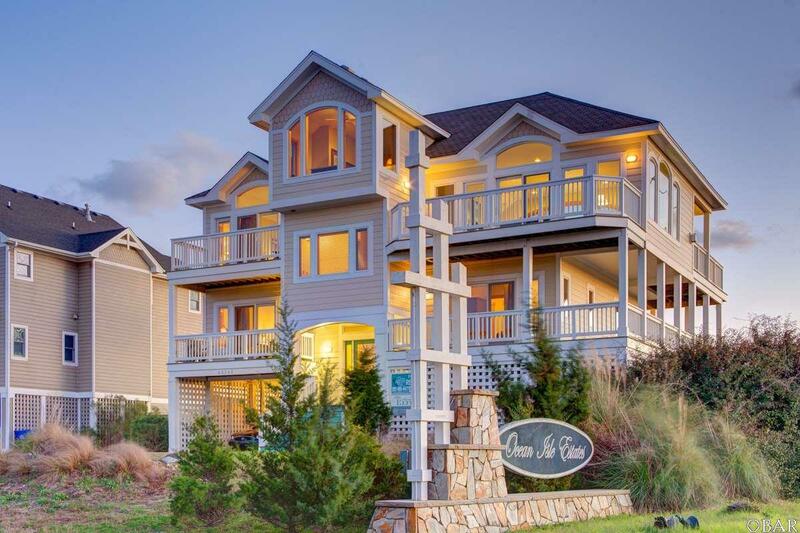 Located in the upscale Ocean Isle Estates subdivision, Pamlico has everything you could want in a vacation home including 7 bedrooms and 7 baths. 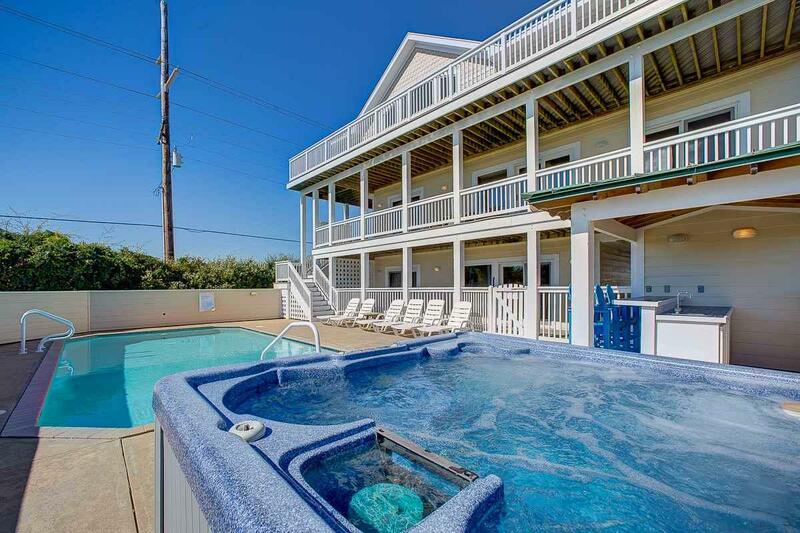 In many ways, this oceanside cottage is a self-contained resort featuring a large private pool; a hot tub; a game room with a full-size pool table, a wet bar, and a kitchenette; and an elevator. The spacious top level offers views of the Atlantic Ocean, and the loft is a relaxing place to read or to have a quiet conversation with friends and family. The homes well-equipped kitchen which looks out over the living area has two dishwashers and a breakfast bar. A master bedroom on the upper level is an added convenience. 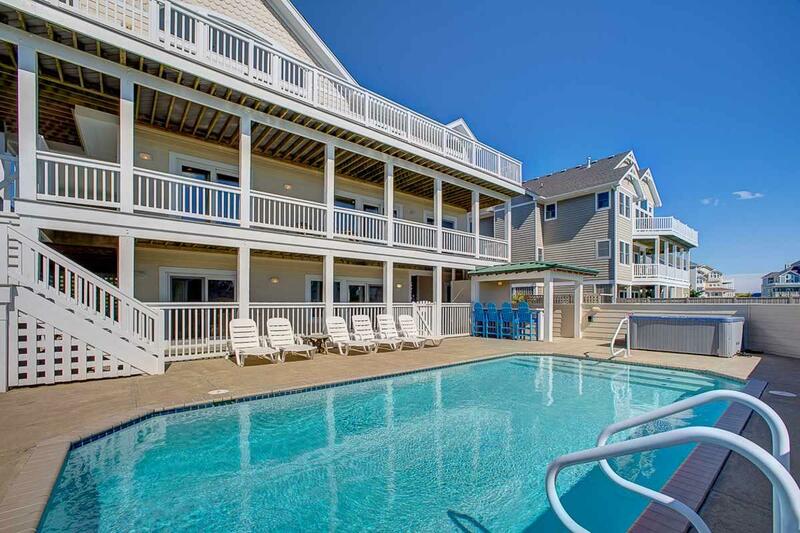 The beach, restaurants and shops are within easy walking distance. 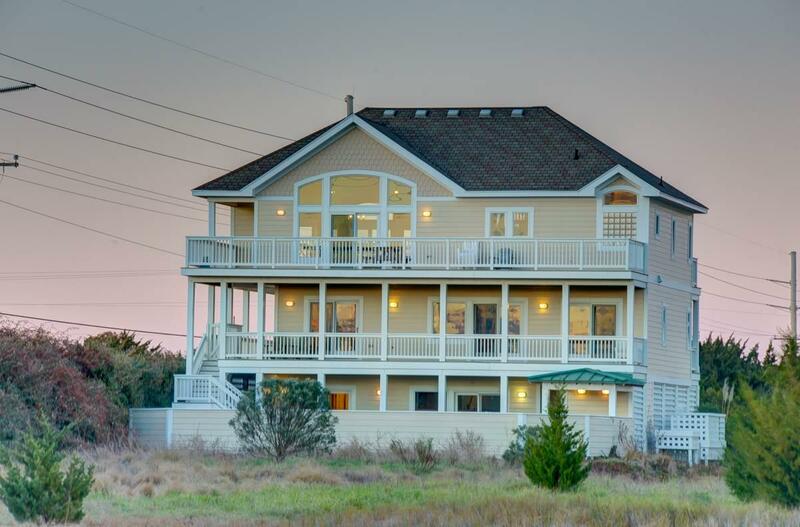 For an affordable, beautiful island home that is sure to please, Pamlico meets the highest standards.